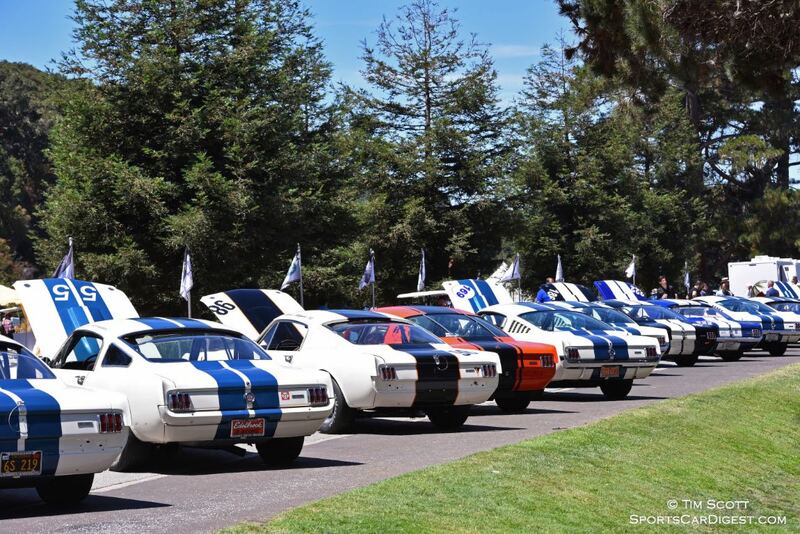 The Quail Motorsports Gathering 2015 was held Friday, August 14th at the Quail Lodge Golf Club in Carmel Valley, California. 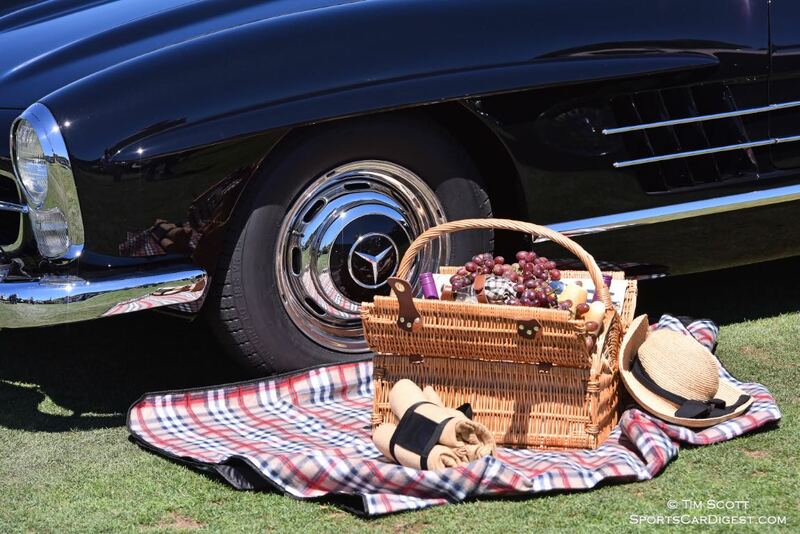 The 13th annual ‘Quail’ celebrated sports and racing automobiles and motorcycles, with participants and guests enjoying wonderful weather, food, drink and camaraderie among like-minded enthusiasts in a garden party setting. 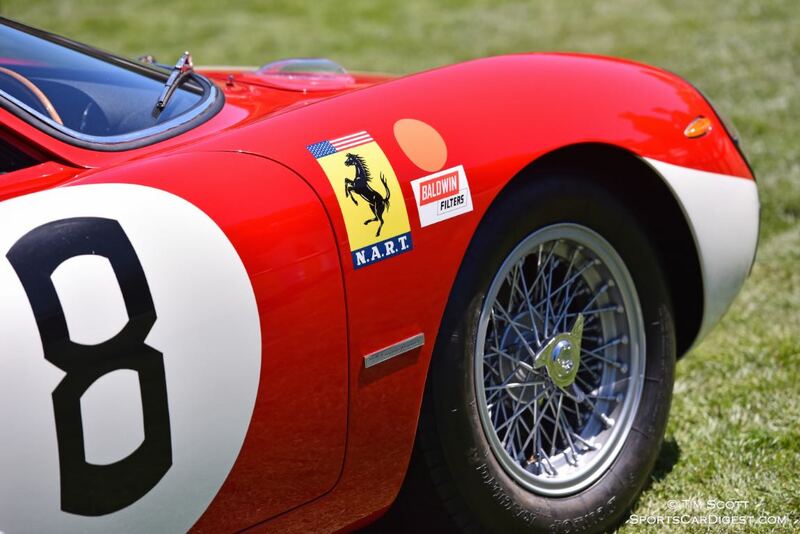 The 2015 Quail Motorsports Gathering honored Coachbuilt Ferraris, represented by a 1952 Ferrari 340 Mexico, Long Tail Cars of Le Mans, represented by a 1969 Porsche 908/02 Flunder Langheck Longtail, and the Iconic Pre-1965 Porsches, represented by a 1963 Porsche Carrera 2000 GS Coupe, among others. 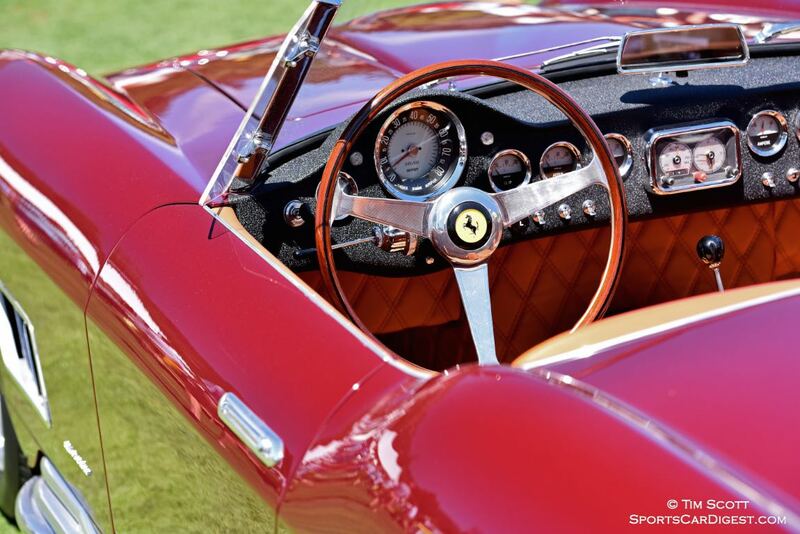 In addition, the display of more than 220 vehicles on display on the fairways of the Quail Lodge Golf Club also included classes for Pre-War Sports and Racing, Post-War Sports, Post-War Racing, Super Cars, The Great Ferraris and Sports and Racing Motorcycles. Notable entrants included a 1964 Ferrari 250 LM; 1964 Ferrari 500 Superfast Spider Americano; 1937 Delahaye 145 V12 Grand Prix; 1968 Alfa Romeo Tipo 33 Stradale; 1955 Ferrari 500 Mondial Series II; 1956 Maserati 200 SI Spider; 1952 Ferrari 340 Mexico; 1967 Ferrari 275 GTB/4 NART Spider and 1962 Ferrari 250 GTO. 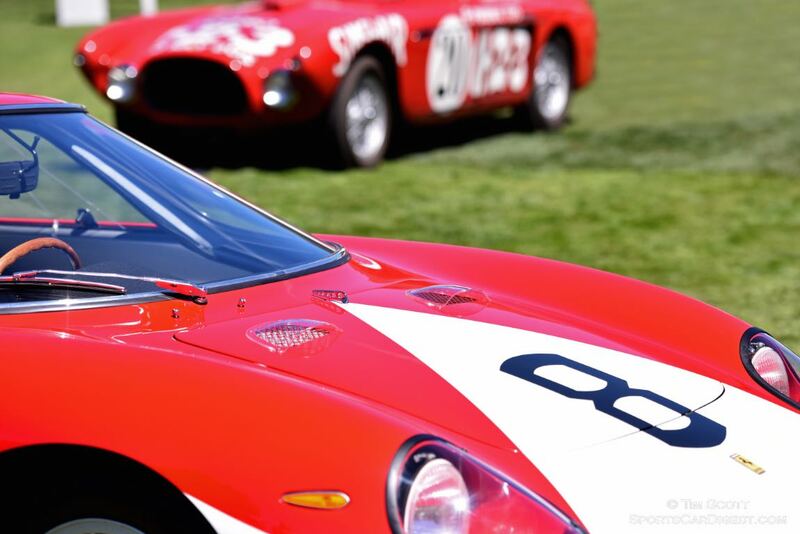 Judging at the Quail Motorsports Gathering is different from traditional Concours because each car is judged by the other collectors competing in the same class. Only one car per class is honored with Best in Class, while they all compete for the Best of Show Award. This award, given at the Rolex Circle of Champions Awards Ceremony, called on all entrants to vote on the vehicle that achieved what they believe to be the best representation of historic excellence. All cars must be fully operational to compete and class winners are placed in the Rolex Circle of Champions for viewing once announced. The Rolex Best of Show at the 2015 Quail Motorsports Gathering was awarded to the 1968 Alfa Romeo Tipo 33 Stradale of Lance Butler. “It’s incredible! It’s a great car that drives well and has incredible dynamics, epitomizing the finest engineering capabilities of the era,” said Butler after receiving a Rolex Cosmograph Daytona from Rolex Watch USA President and CEO, Stewart Wicht. 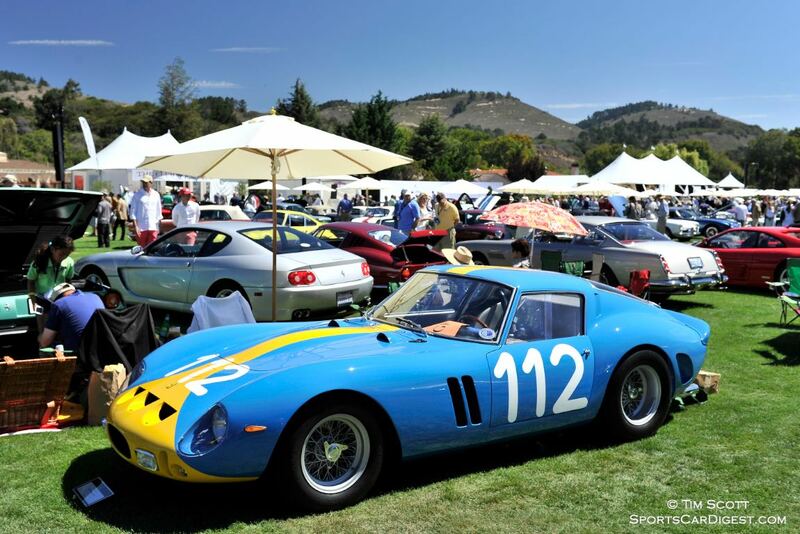 The 14th annual Quail Motorsports Gathering will be staged Friday, August 19, 2016, at Quail Lodge and Golf Club in Carmel Valley, California. 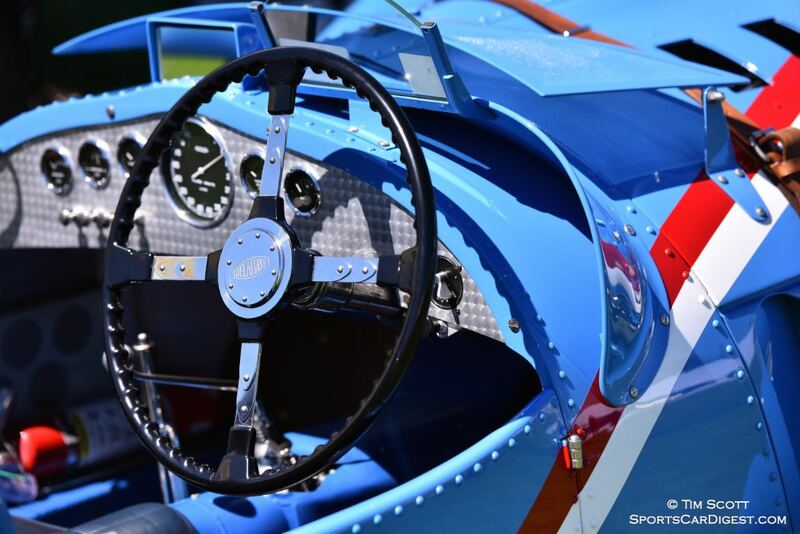 Similar to 2010, 2011, 2012, 2013 and 2014, Sports Car Digest also documented the 2015 Quail Motorsports Gathering, with Senior Photographer Tim Scott producing the following stunning images from this year’s event. We split up Tim’s pictures into two galleries. 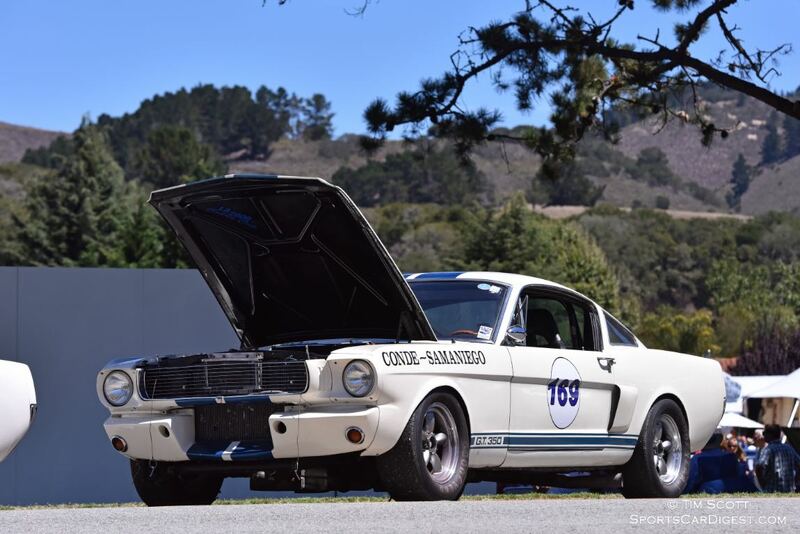 The first gallery starting below features our favorite images, all displayed in the full-width view of Sports Car Digest, while the second gallery and award winners can be found on the last page of the article and gives a comprehensive view of all the photographs. To see more from Tim, visit fluidimages.co.uk. Tim,great photos, you were a busy fellow!! Enjoyed seeing your coverage of the event!